See below for camp descriptions and links to register. Students enrolled in camp are welcome to sign up for supervised lunch. 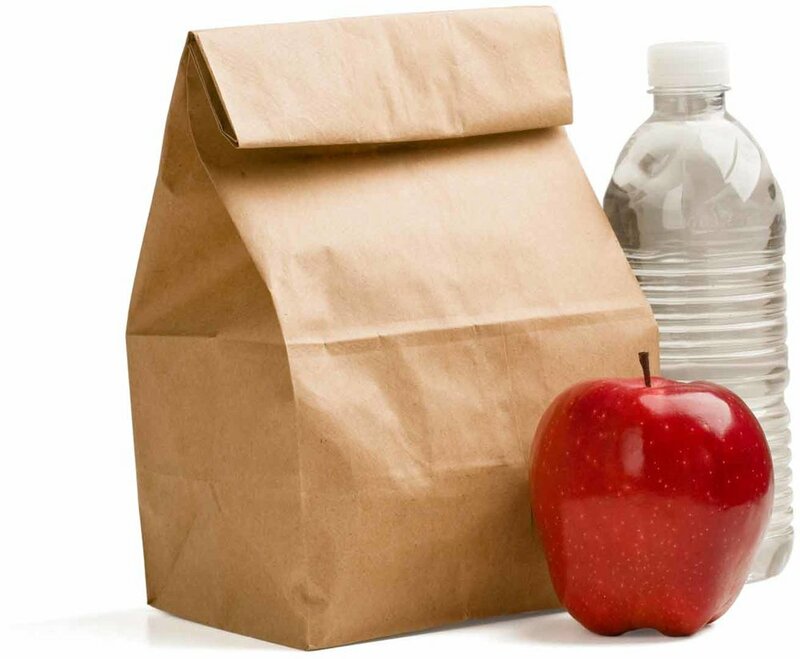 Bring your own lunch to enjoy between morning and afternoon camps. 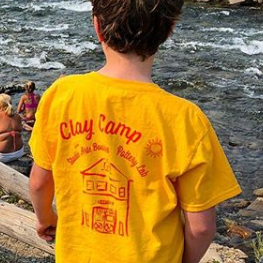 The price of each camp includes a Studio Arts Boulder camp t-shirt. Choose your child’s t-shirt size during registration. Limited scholarships are available through A Precious Child’s giveARTS program. Download application HERE or click HERE for more information.